I currently live in Beesley's Point but grew up in Southern New Jersey. I graduated from Villanova University with a B.A. in English. 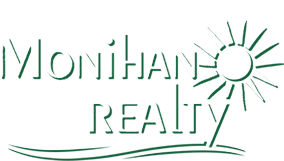 I have been with Monihan Realty since 1989 and in 2002 became co-owner. 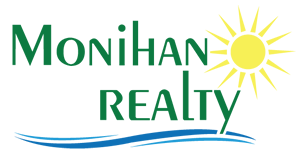 Some of my accomplishments include multi-year as a Platinum and Gold Club member, I sat as the Secretary on the Ocean City Board of Realtors. Real estate is dynamic and ever changing field. I like to use the knowledge I have gained in law, finance and psychology to help me build strong relationships with my customers. There is a great opportunity to meet interesting and diverse people that become lifelong friends. I have enjoyed watching people who bought and enjoyed their home. 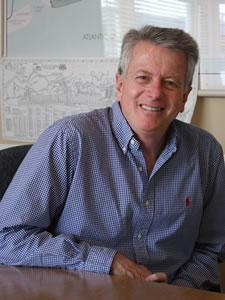 My hobbies include photography, golf, gardening, pilates, biking, hiking and fishing.